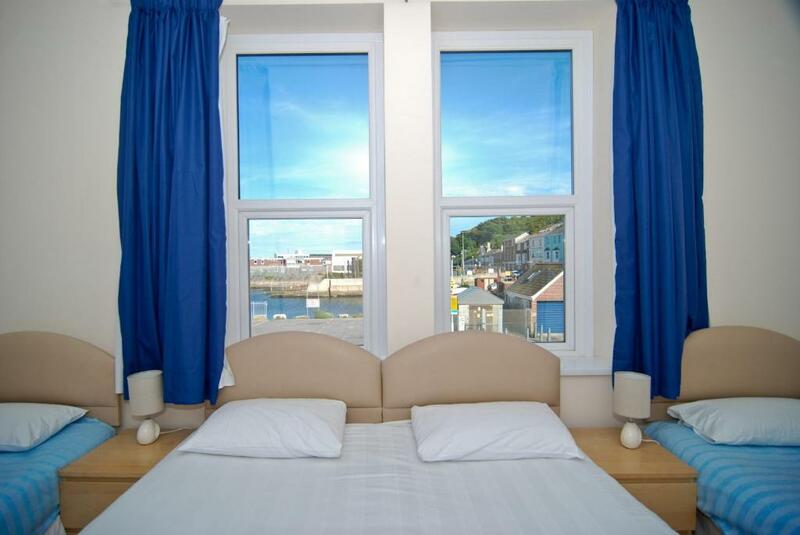 Hotel Aqua is located in Portland the perfect place for activities and family holidays. 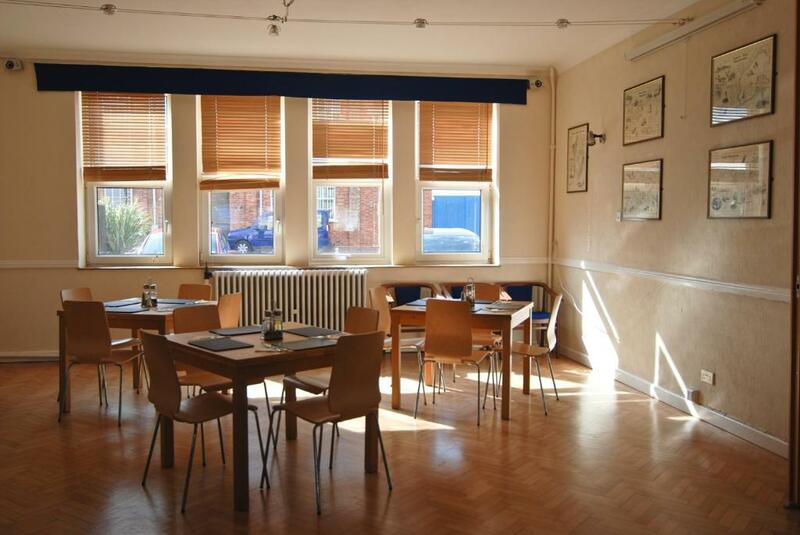 The hotel offers a cafe, a bar and it serves evening meals. 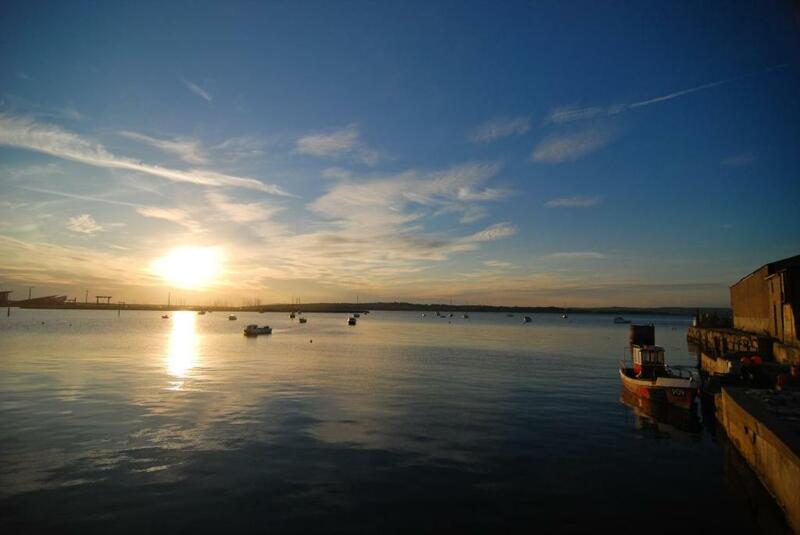 It's just a few minutes walk from the National Sailing Academy, adjacent to the hotel there is also diving school. 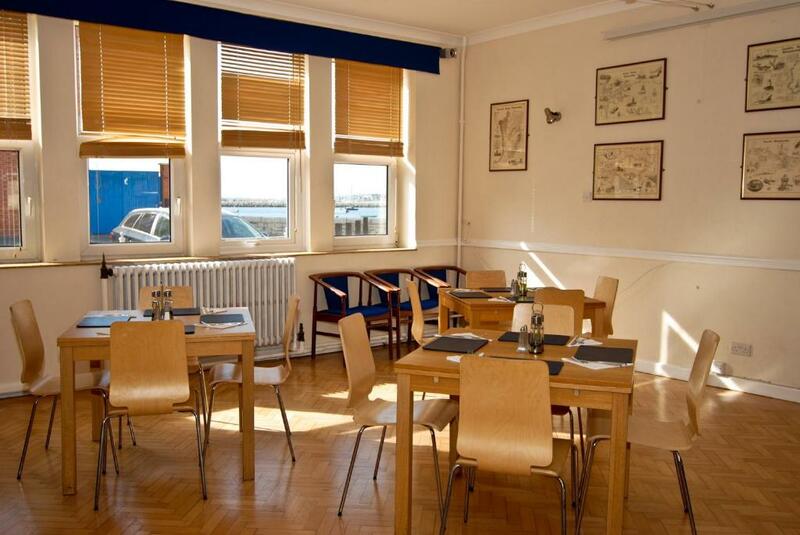 Situated on Castletown Beach and surrounded by the ocean, The Aqua offers modern bedrooms with sea views, free Wi-Fi, free parking, a restaurant, a café and a bar. 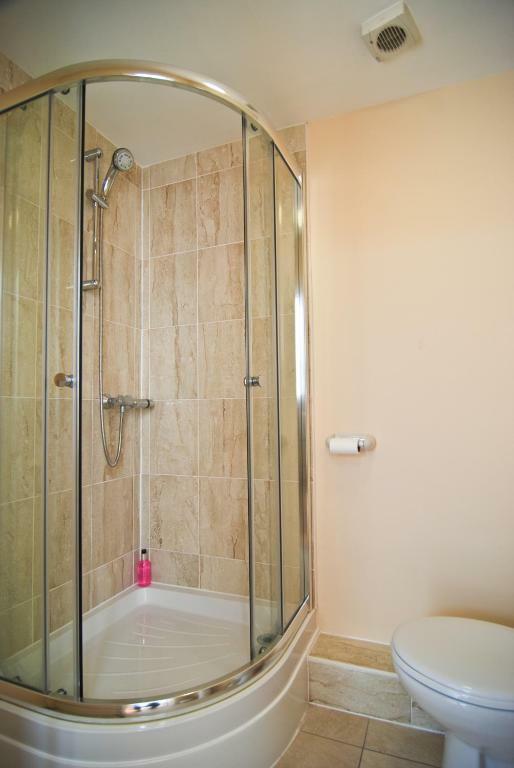 The bedrooms are modern and have a bathroom with a bath and a shower. 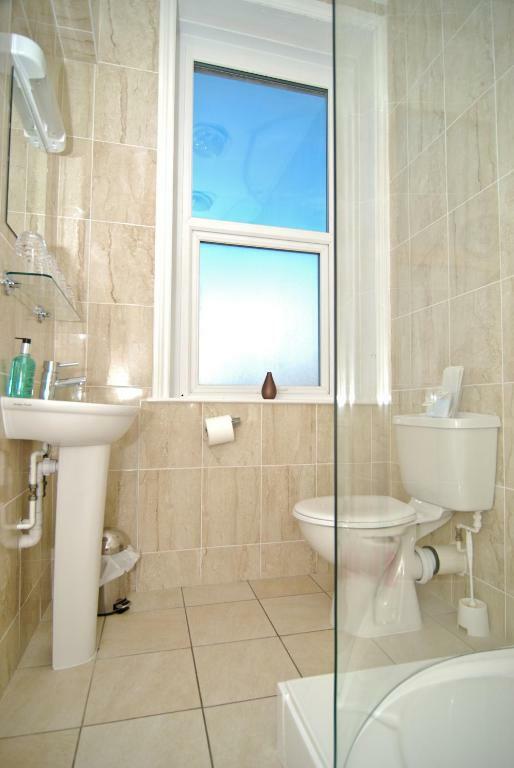 Other facilities include TVs and tea/coffee, and most bedrooms have views of the sea. Breakfast is available at the Aqua Café, which is open all day. Evening meals and drinks are available in the Wreck Bar. 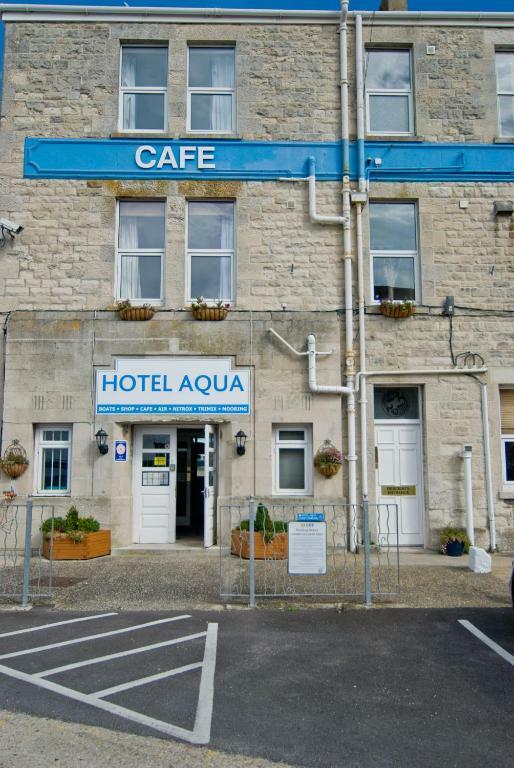 Hotel Aqua is a short walk from Portland Harbour, Portland Castle and Chesil Beach and there are regular bus services to Portland Bill, Southwell Business Park and Weymouth. The new Castletown D-Day Centre is directly opposite The Aqua.